At the 7th Annual Folsom Blues Breakout events. It’s all about Johnny! Half Marathon, Relay and 5K runners “breakout” at the start on the “Johnny Cash Bridge” (Folsom Crossing) in the shadow of Folsom Prison and next to the Folsom Dam. 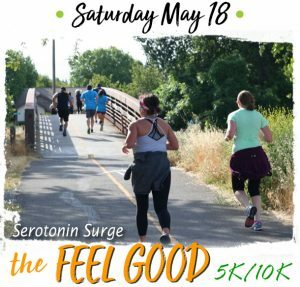 The 5K runners enjoy the “Fastest 5K Course in the World” as they zoom or stroll down to and across the iconic Rainbow Bridge to their own finish in Historic Folsom. All who “cross that (finish) line” will be rewarded with Johnny themed finisher medallions, lots of refreshments, a Johnny Cash tribute band, and free beer at the Finish Line Festival! 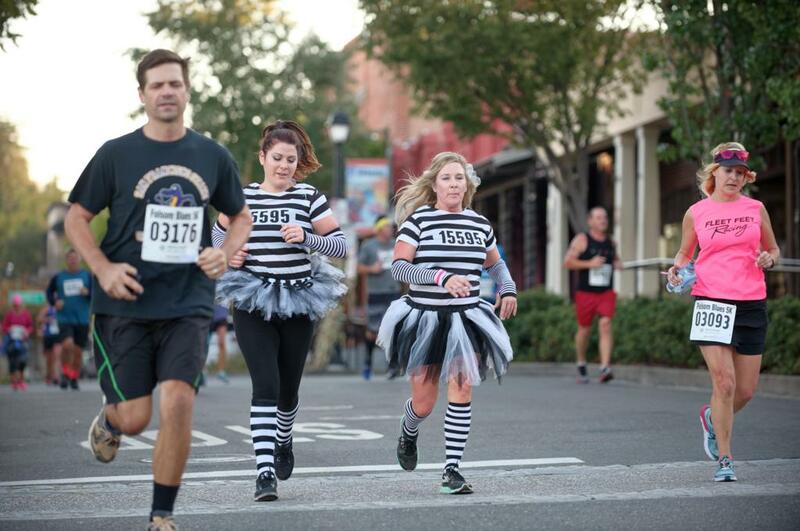 The Kids 1K takes place in Historic Folsom near the “big kids” finish area.